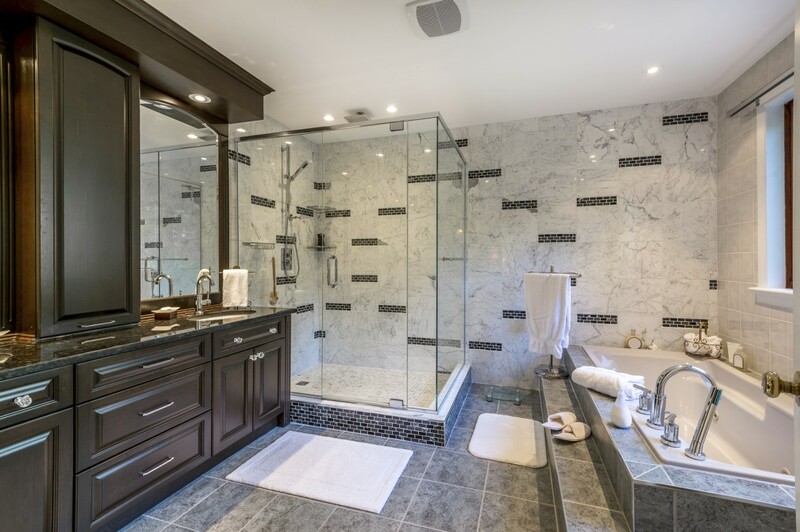 Get an affordable bathroom makeover with Metro Detroit's leading remodeling company. Whether you need a complete bathroom renovation or just a bathroom upgrade, look no further than KDI. The interior designers at KDI Home and Bath will help you explore new trends in bathroom concepts, use the latest design tools and provide tips to help you make informed decisions. Our professionals can install new fixtures, flooring, cabinetry, and countertops. From design to installation, KDI is your one stop shop for home improvement! 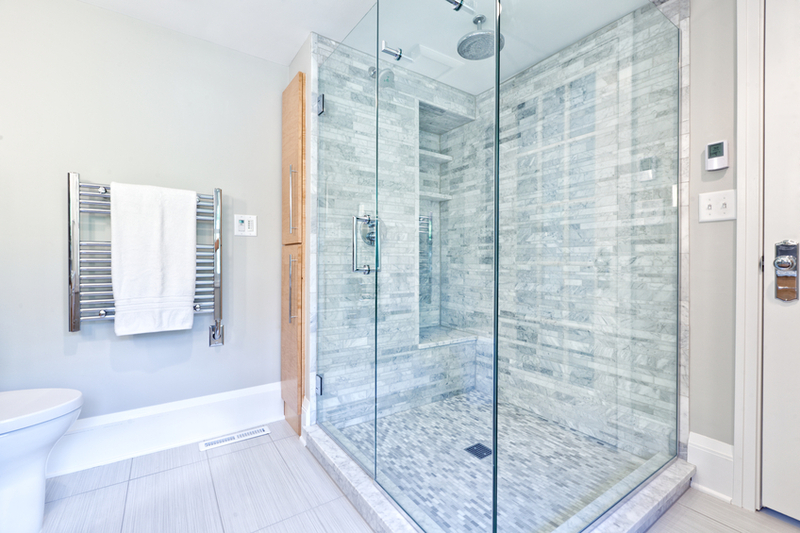 Now is the best time to remodel that dingy, outdated bathroom! For a limited time only, KDI is offering $750 off our already deep discount prices. See Details. Looking for New Bathroom Ideas? Why shop at the big box stores when you can get personal attention and better prices from your local dealer? Whether you plan to complete the work yourself or need a contractor, KDI can help! You owe it to yourself to stop by one of our beautiful showrooms in Trenton, Wyandotte, or Livonia. Get beautiful bathroom cabinets at discount prices. KDI is Southeast Michigan’s most affordable residential home improvement contractor. If your bathroom makeover includes new bathroom cabinets, you need KDI. Stop into one of our convenient locations. 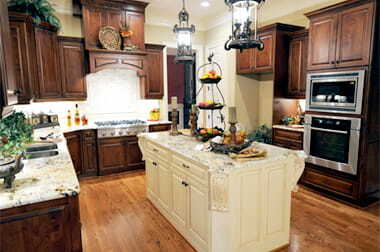 We’ll be happy to show you our line of cabinets and countertops available for pickup. If our warehouse doesn’t have what you are looking for, we’ll be happy to order something else. Our top quality cabinets are fully finished and ready to install. We have great deals on vanity tops. Size really does matter. When it comes to updating your bathroom, don’t forget about the sink! 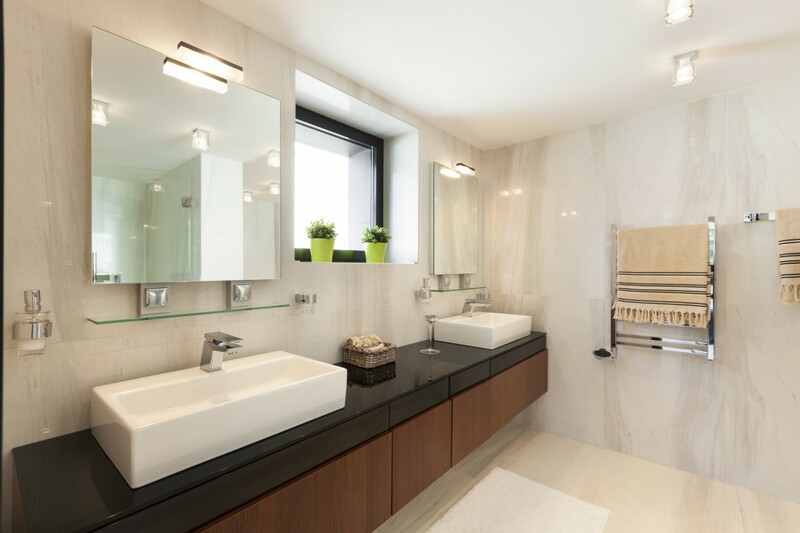 We will help you choose a vanity and vanity top that complements the size of your bathroom. It adds style and functionality. We can help you decide between a sleek standalone fixture or a contemporary sink with lots of storage. Whatever your space allows, we will help you find the perfect vanity. We have several styles and materials to choose from. Get a beautiful new bath in as little as a day! With BCI acrylic bath systems, there is no need to buy a new tub or pay for messy, expensive retiling. Our one and three piece wall systems are custom manufactured to fit right over your existing tub and tile work. They are easy to clean and come in a wide color and pattern selection. All systems include a lifetime warranty. Make your shower and tub new again! Give us a call today at (734) 284-4600 to learn more about our affordable bathroom design service. You’ll get the best pricing and service in metro Detroit. Are you ready to give KDI a try?